Meet the wicked child among crossbows! 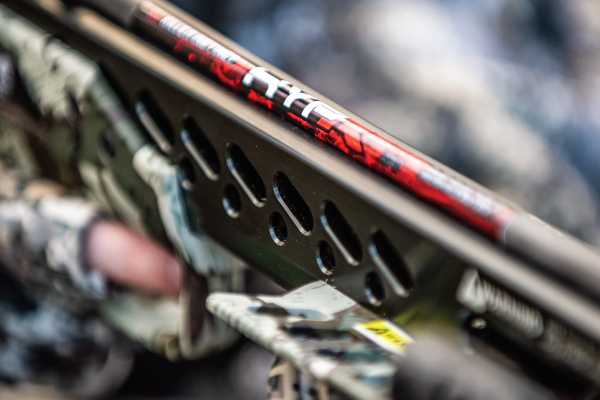 The Killer Instinct® RIPPER™ 415 is the ‘maddest of the mad’ when it comes to fast crossbows. Many say ‘Speed Kills’ and that point is tough to argue. The Ripper drives bolts at a heart-pounding 415 feet per second and 149 foot-pounds of kinetic energy! Pair that power with a rugged aluminum shooting rail for extreme ‘sub-1-inch’ accuracy [at 80 yards and beyond], and you have one serious weapon. 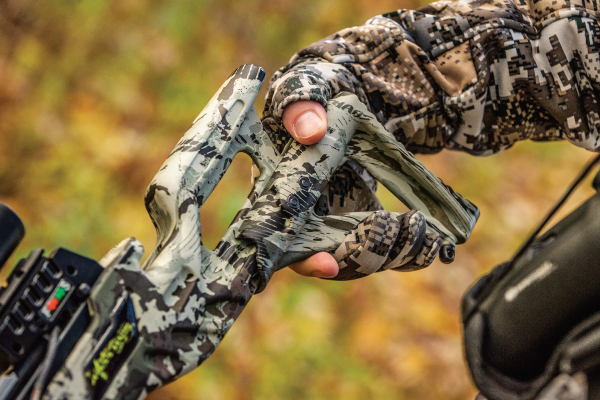 A narrow, lean and lightweight balanced body that is ready for dead aim at a moment’s notice. 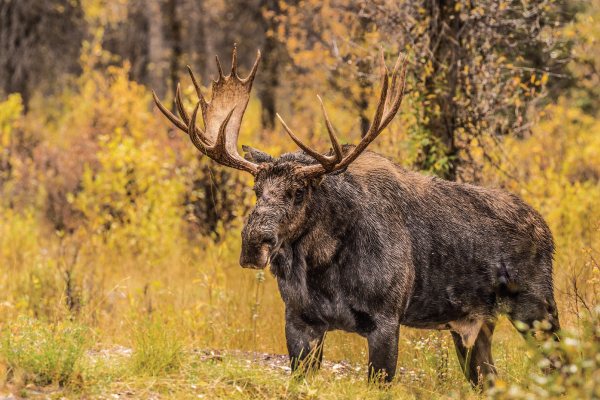 The proven 3.5-LB KillerTech™ Trigger is consistent and crisp to aide in long range accuracy. 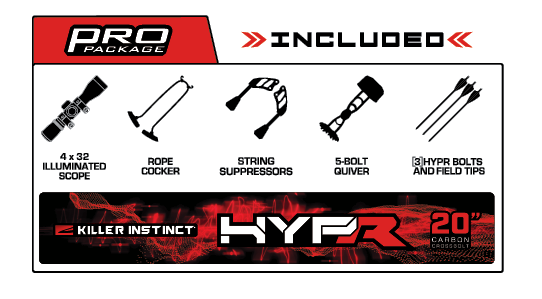 Fully adjustable stock and forearm grip, along with custom rubber shock absorbers, provides the ultimate performance and comfort for any hunter. Amp up your attitude and arsenal with the Ripper 415 from Killer Instinct.